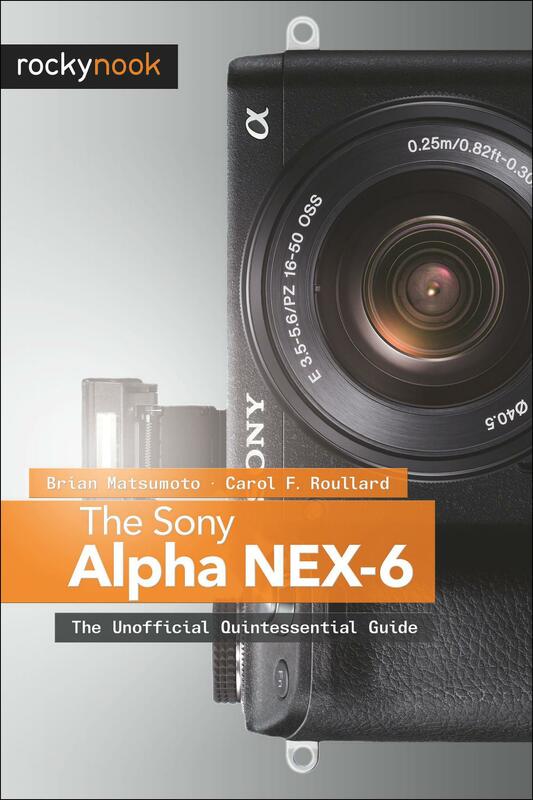 The Sony Alpha NEX-6: The Unofficial Quintessential Guide provides a wealth of experience-based information and insights on this exciting new camera. 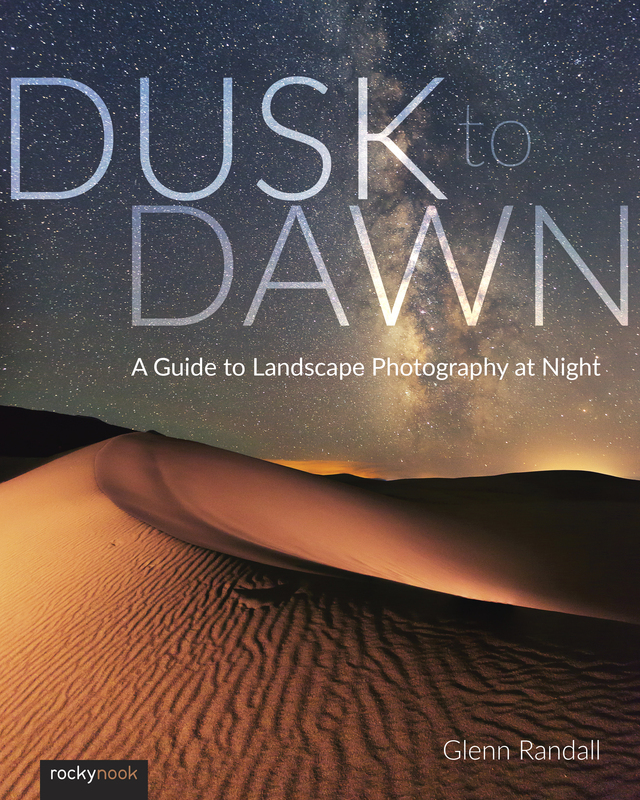 Authors Brian Matsumoto and Carol F. Roullard team up to help the new owner navigate past the confusion that often comes with using a complex and powerful camera. 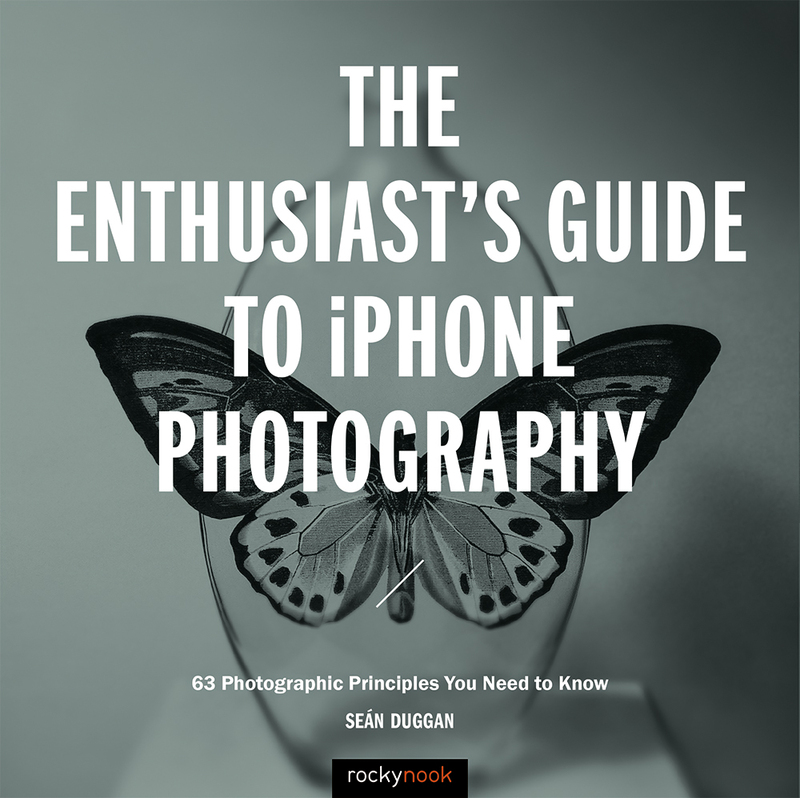 This book explores the features and capabilities of the camera in a way that far surpasses the user’s manual. 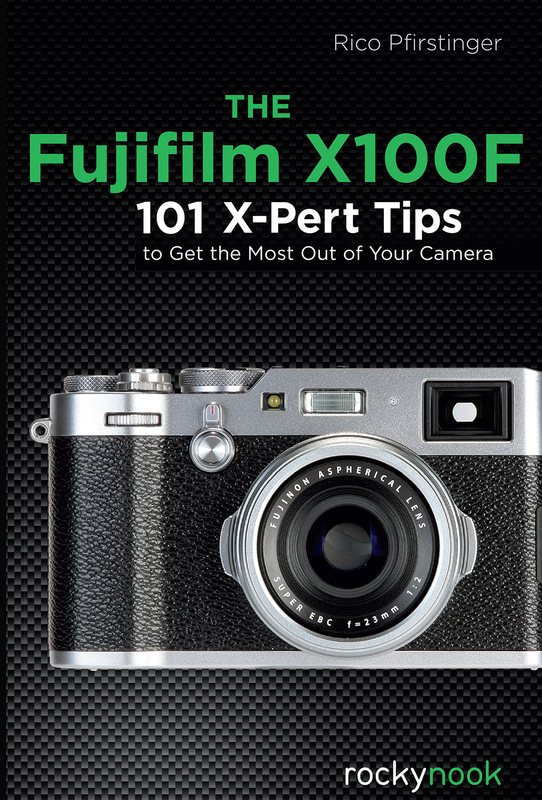 It guides the reader through the camera features with step-by-step instructions for setting menu commands, and explains how, when, and why these adjustments are needed. Every button, dial, switch, and menu configuration setting is explored in a friendly manner, with suggestions and tips for setup according to various shooting styles. The informative text is illustrated with screenshots and example images throughout, making it easy to follow along. 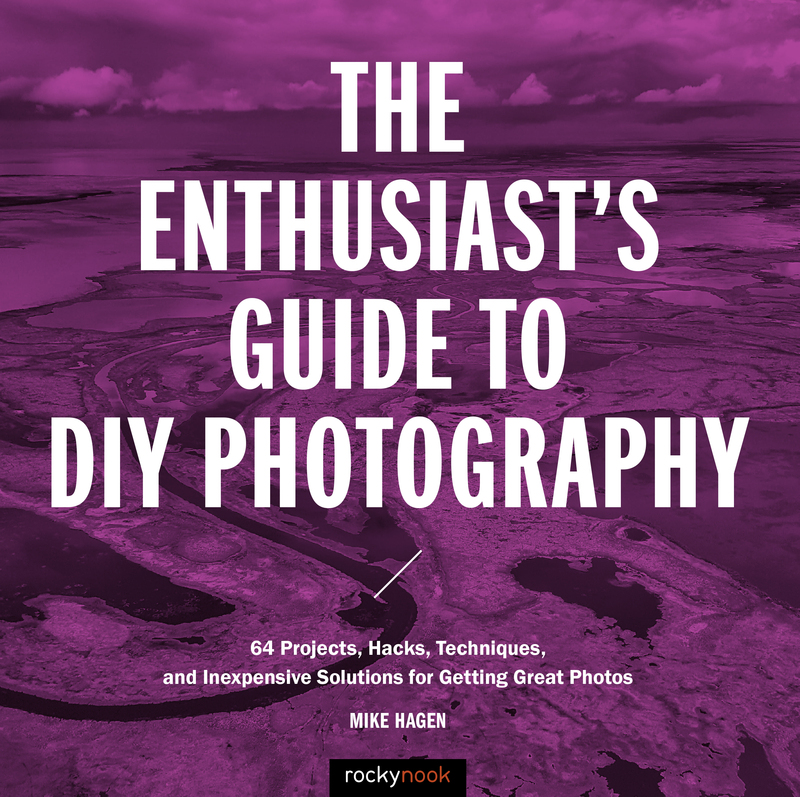 The authors cover everything from the camera’s basic features to advanced photographic applications. 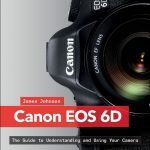 The first section of the book teaches new users to start taking pictures immediately by using the camera’s Intelligent Auto and Superior Auto modes. In the second section, you’ll learn how to begin taking control by switching to the semi-automatic modes. 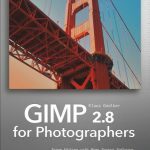 Finally, you’ll learn to take full manual control of the camera, which will allow you to capture images that are a unique reflection of your creative personality. Brian and Carol go beyond just the camera itself and share how third-party software and optional accessories can improve on the camera’s standard commands. You’ll even learn how the electronic viewfinder and Sony’s novel shutter design improve the camera’s utility for critical scientific photography (i.e., photomicrography). The Sony Alpha NEX-6: The Unofficial Quintessential Guide will allow you to take control of your camera, push the envelope, and have fun. Product ID: 1119918 SKU: 271. Categories: Camera Brands, Ebook, Photography, Print, Print and digital bundle, Sony.